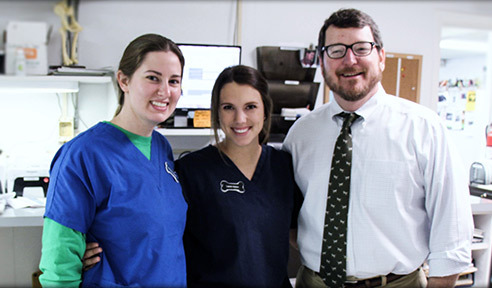 At Belle Meade Animal Hospital, we take pride in providing high quality veterinary care for small animals in Nashville and the surrounding areas. 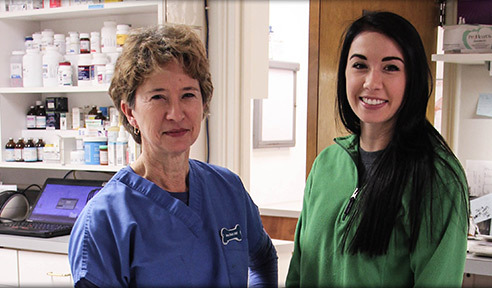 Our veterinarians are committed to client education, excellent customer service, and the very best medical care for your pet. 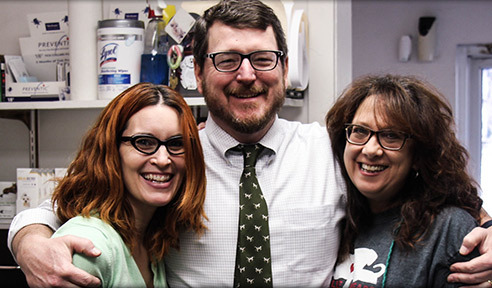 From tailored vaccinations to critical care, our staff is dedicated to providing warm, compassionate care for your dog or cat. 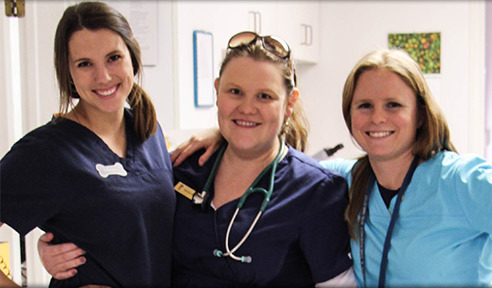 We invite you to learn more about our veterinary services, and we look forward to meeting your and your cherished pet!